Our staff can help you determine your need for home health care. 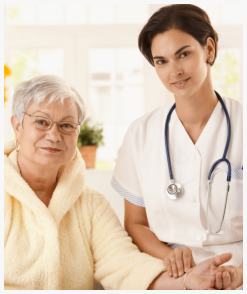 We will use the results of the home health needs evaluation to design your plan of care. Kindly use our online form to request for an assessment. 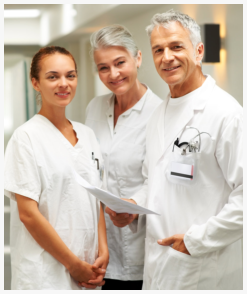 U.S. Home Health Care, Inc. will be sending a case manager to consult with you.